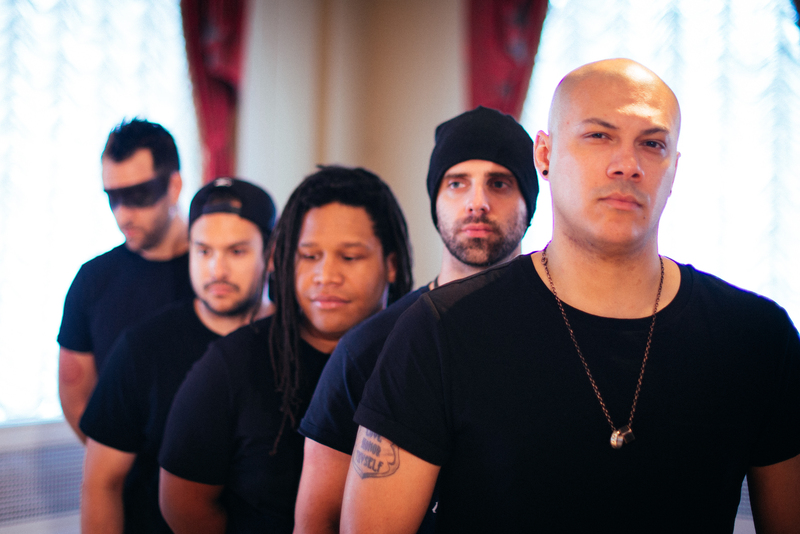 Starting as a passion project of ex-God Forbid guitarist, Doc Coyle, and Phyllotaxis singer-songwriter, Ravi Orr, Vagus Nerve became fully realized as a band in 2014 when they enlisted the talents of drummer, Moe Watson (Shai Hulud), bassist, Aden Oxenreider (Cosm), and guitarist, Mike Gowen (MoTHER). After a successful Kickstarter campaign, the atmospheric rock band is ready to take the next step. Everyone’s hard work and dedication has been leading to this moment as the band announces the official release date of their debut EP, Visceral – Friday, September 30th 2016 – Digital & Physical Pre-Order available HERE. The band have also debuted their 1st music video for the song “Pull Me Out”, directed by Douglas Henderson for Bold Creative Media out of York, PA. Like the songwriting, music production, and album artwork before it, this video falls in line with the elegance and beauty that characterizes Vagus Nerve. SWEET! I have been waiting for this! Hey Just FYI there is a glitch with ordering the digital version. I forces you to choose shipping method when there is none so you get an error and cannot proceed. Email me when I can order a digital version of the album, thanks!